The AS50e weighs 154.5 lbs. and hits at a percussion rate of 680 blows per min. The long-life battery is separate from the rammer and can replaced in a few quick steps without any additional tools. Wacker Neuson is introducing the industry's first emissions-free, battery powered vibratory rammer. Using lithium-ion battery technology, the AS50e is ideal for commercial interior construction or renovation projects, for use in poorly ventilated areas including trenches or in sound-sensitive areas such as hospitals as well as for rental yards and environmentally conscious builders, according to the manufacturer. 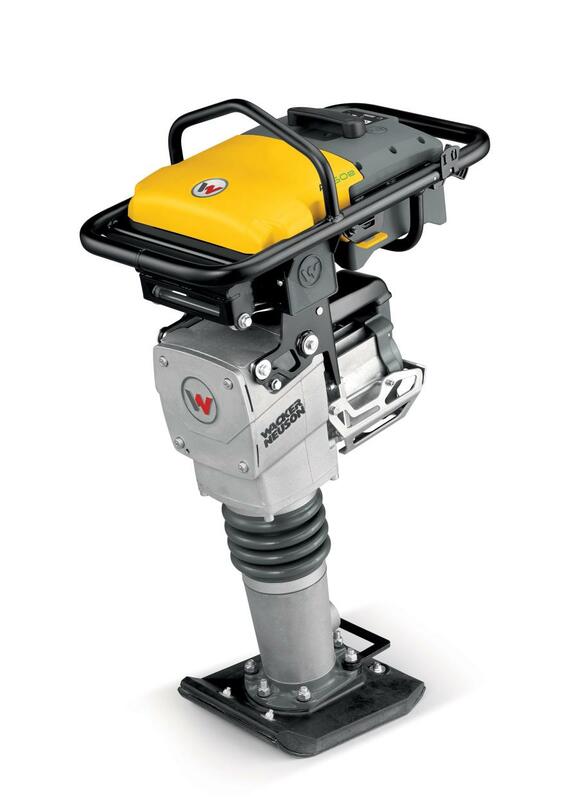 As a leader in the rammer industry, Wacker Neuson has been able to take the best of the performance characteristics of the rammer, percussion system and ramming shoe and adapt it to the battery operated rammer, allowing users to experience similar compaction results to those of engine powered units but with zero emissions. The AS50e is convenient to operate with a quick, push button start, and is easy to guide along walls. The guide handle is specifically designed for the rammer and results in low hand-arm vibration (HAV) for the operator. This environmentally-friendly rammer is quieter than engine driven rammers, making it ideal for noise-sensitive applications as well as protecting the operator from noise and CO emissions. The AS50e weighs 154.5 lbs. and hits at a percussion rate of 680 blows per min. The long-life battery is separate from the rammer and can replaced in a few quick steps without any additional tools. Operators and rental centers will see a low total cost of ownership with the maintenance-free electric motor. The AS50e joins Wacker Neuson's line of 2-cycle, 2-cycle oil-injected, 4-cycle and diesel models, continuing the legacy of offering the most diverse line of rammers in the industry.